The media market consists of sales of television and radio programs, motion pictures, digital content, and commercials along with video and audio recordings, games and publications by entities (organizations, sole traders and partnerships) that produce and distribute television and radio programs, motion pictures, and commercials along with video and audio recordings, games and publications. Examples of revenues are license fees, subscription and payments for advertising. Major players in the global media market include Google, Walt Disney, Time Warner Inc., Facebook.com, Comcast Corporation. 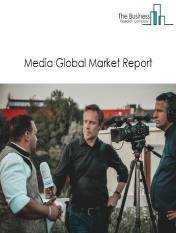 The media market size is expected to reach $1 trillion by 2022, significantly growing at a CAGR of around 4% during the forecast period. 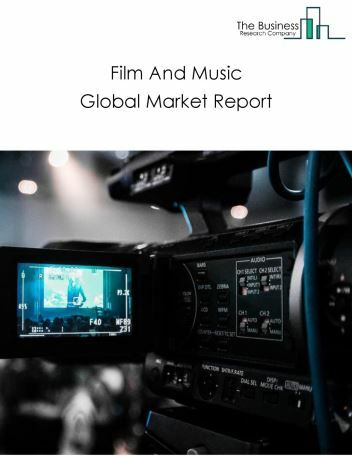 The growth in the media market is growth in world population, television advertising revenue growth and shift towards online video streaming. 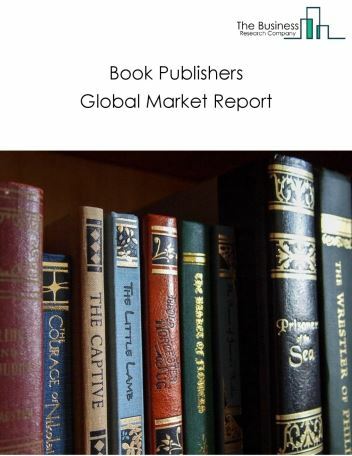 However, the market for media is expected to face certain restraints from several factors such as global media piracy, regulations and rising e-news. 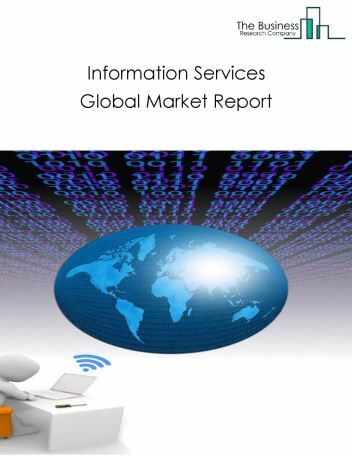 The global media market is further segmented based on type and geography. 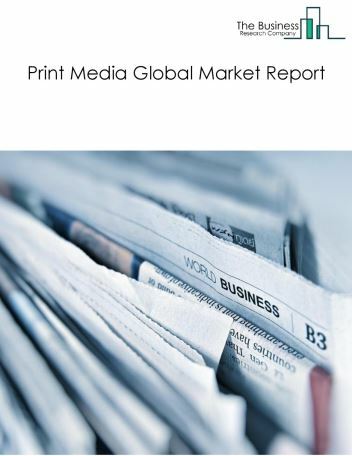 By Type - The media market is segmented into web content, search portals and social media, TV and radio broadcasting, print media and film and music. Among these segments, the web content, search portals and social media market accounts for the largest share in the global media market. 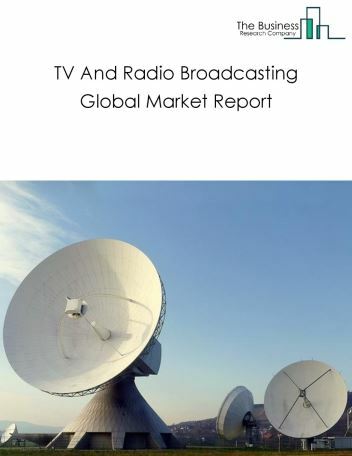 By Geography - The global media is segmented into North America, South America, Asia-Pacific, Eastern Europe, Western Europe, Middle East and Africa. 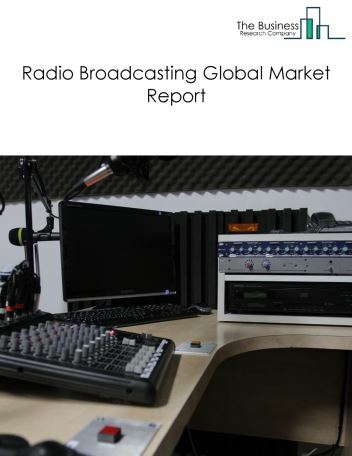 Among these regions, the North America media market accounts the largest share in the global media market. 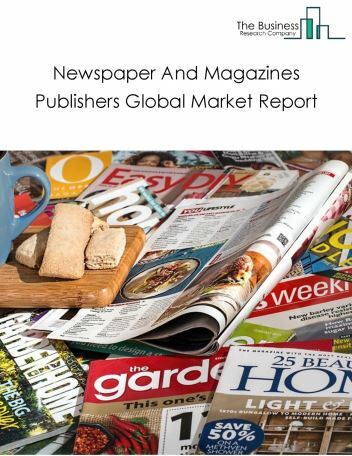 Newspaper digitization, shift to digital books and magazines and transition to digital broadcasting are the major trends witnessed in the global media market. 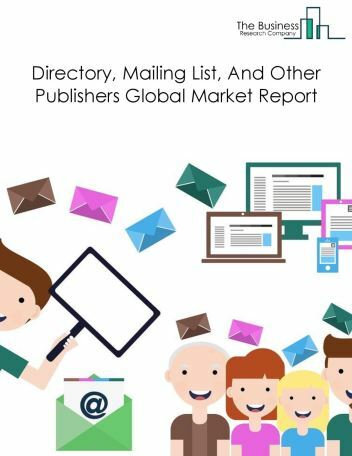 Potential Opportunities in the Media Market With big data driving growth, digital media growth, online paywall the scope and potential for the global media market is expected to significantly rise in the forecast period.